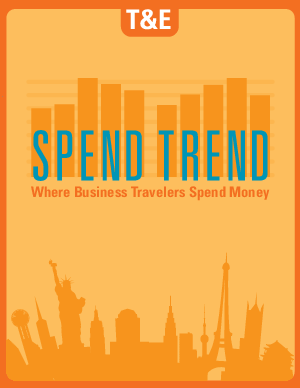 Where was the most popular place worldwide for business travelers to dine out, drive in or hang their hat in 2011? Concur looked at half a billion expense line items to find the top T&E trends in business travel last year. Our results reveal where travelers are spending money, where they aren’t, and what the state of the industry is at home and abroad.